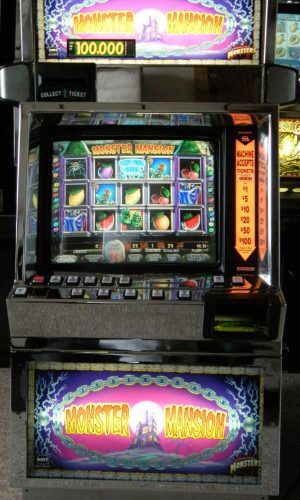 Video slot machines are typically multi-denominational and are coinless. Coinless means that the machines will take all the new bills $1-$100. Many of the video slots feature multiple bonus games. These are extremely popular games for people who enjoy a lot of interaction, sound and fun. This machine come with an LCD monitor, making it a great game for home use. 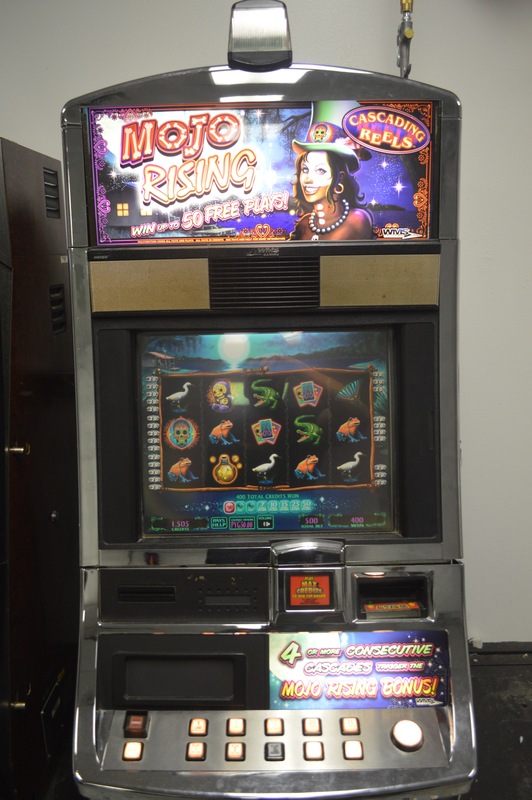 Mojo Rising is a Williams Bluebird 1 slot machine. 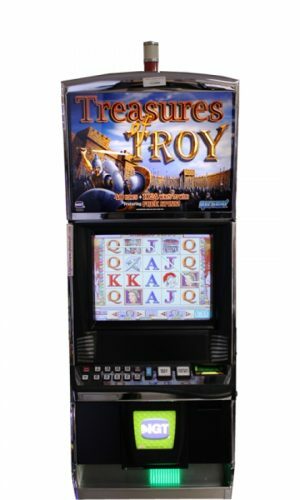 This slot machine makes a great addition to your home or casino floor. 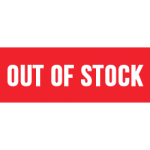 For international sales, please contact us via Whatsapp at (937)672-7288. Please remember that photos on website are stock photos. Actual cabinet may vary in color or size. However, we always send a video of your machine before it ships. The WMS Bluebird 1 raised industry standards in regards to cabinet design and software. This cabinet was different from the standard box design, featuring smooth rounded doors. The sound quality is amazing because of the Bose speakers on the beautiful cabinets. Furthermore, the WMS Bluebird software is some of the most popular with fun new games and wonderful bonus features. 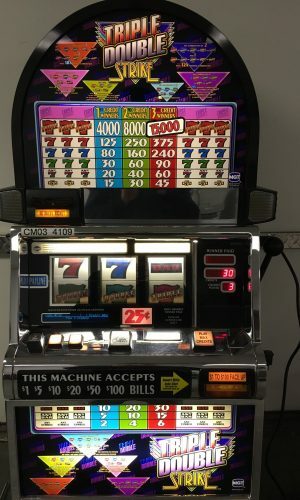 Players will flock to these machines! The WMS Bluebirds are compatible with JCM WBA, JCM UBA and MEI Cashflow bill acceptors. Types of printers compatible with WMS Bluebird are Gen 2 Universal, Gen 2 RS232, Ithica 950 and Handpay Only (no printer).